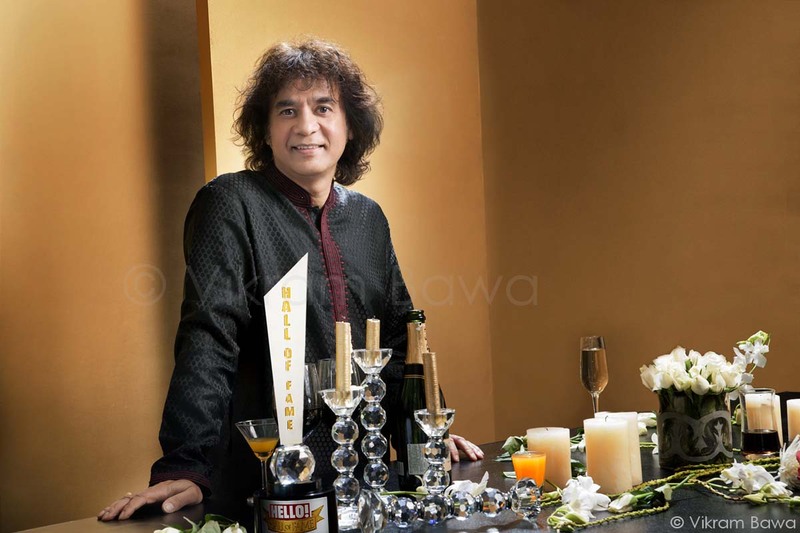 Zakir Hussain doesn’t need an introduction. But his sense of humor does! At the Hello Awards, we realized that even without the Tabla, he can be equally charming.